Tucked away in a sought after street is this neat and tidy 3 bedroom brick and tile home. 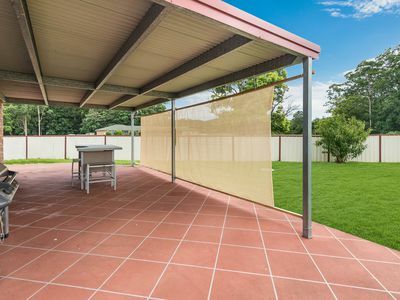 Enjoy relaxing in the generous undercover entertainment area as you watch the horses wander past in your tranquil rural outlook. 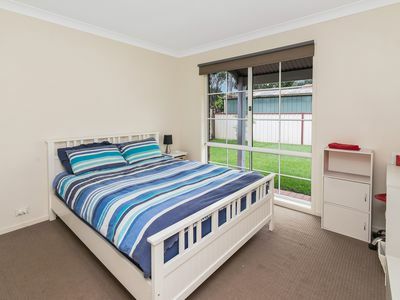 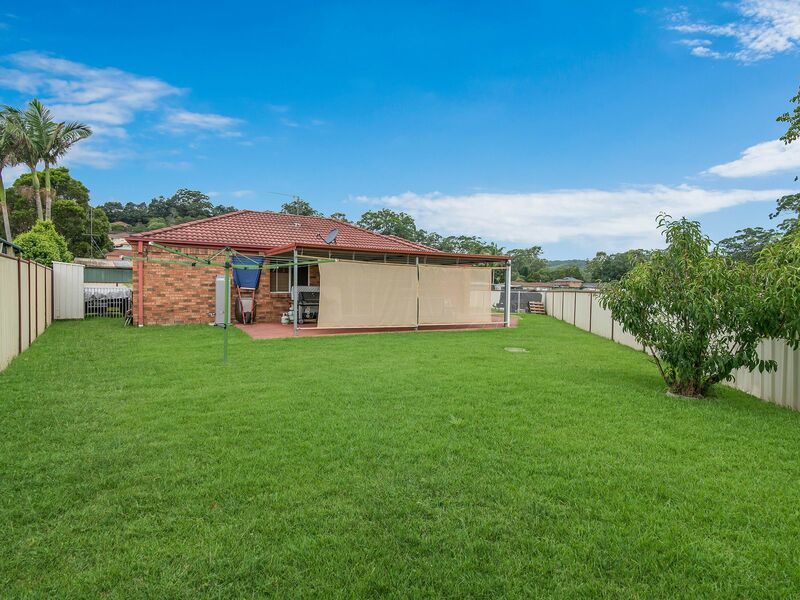 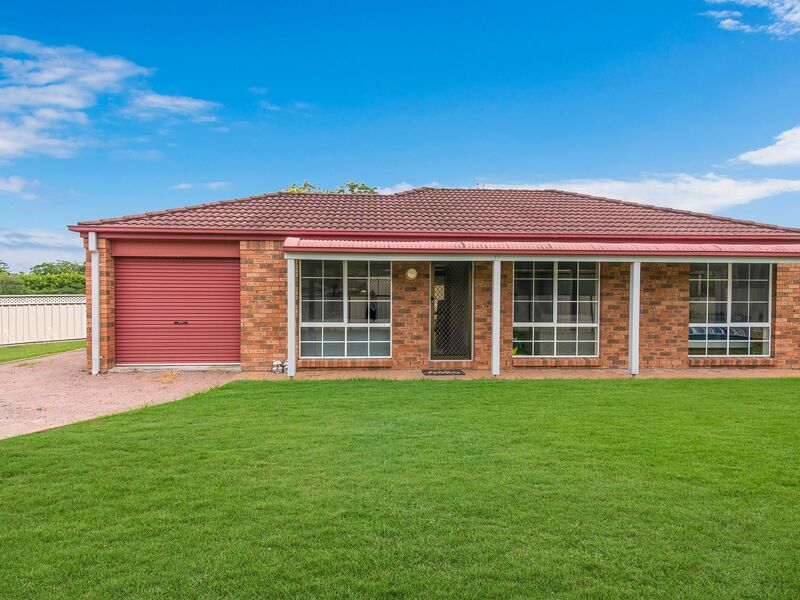 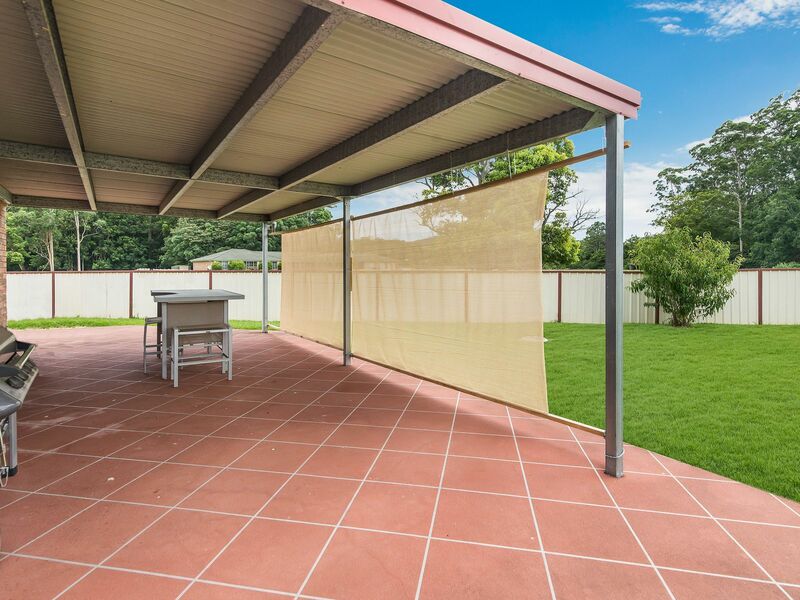 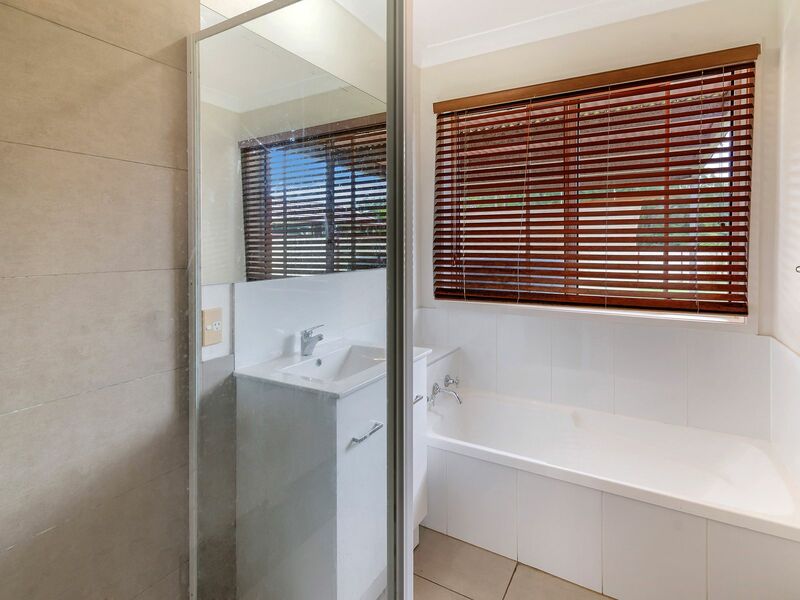 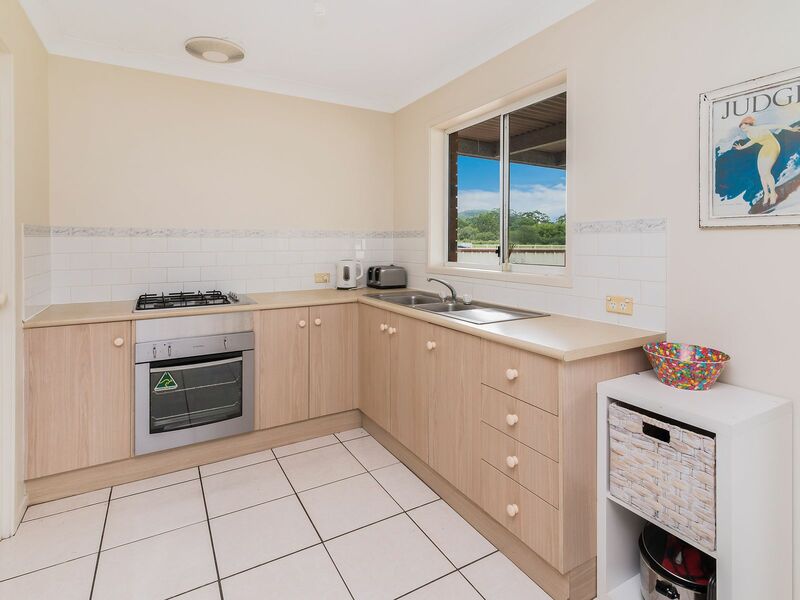 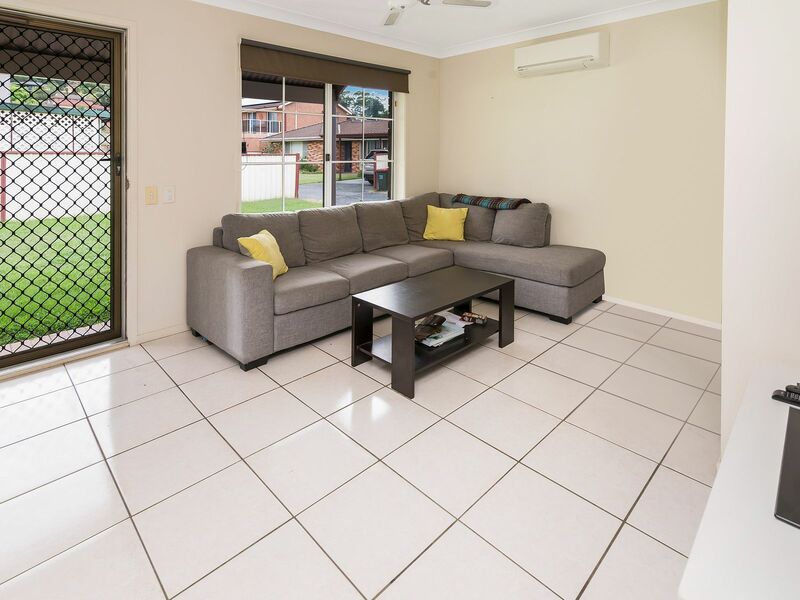 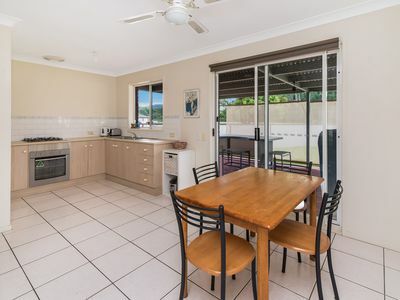 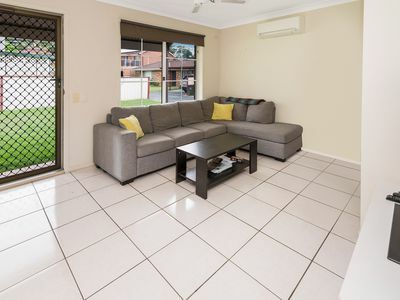 Within walking distance of schools, shops and Lisarow train station this property offers you the best of both worlds.